I've had skin problems all my life, but with Dr jaspreet,s treatments I'm getting compliments at 45... an experience to reckon, not only thoroughly professional but u r pampered n emerge more confident n loved. Dr. Jaspreet is a well recognised consultant dermatologist and Cosmetologist based at 21st Century Hospital, Vapi since 2013. She has passed her MBBS and M.D from M.S. University, SSG Hospital Baroda(Gujarat) with flying colors (Gold Medalist). Dr. Jaspreet Rajani has constant endeavor to establish herself in the field of aesthetic & cosmetic dermatology. 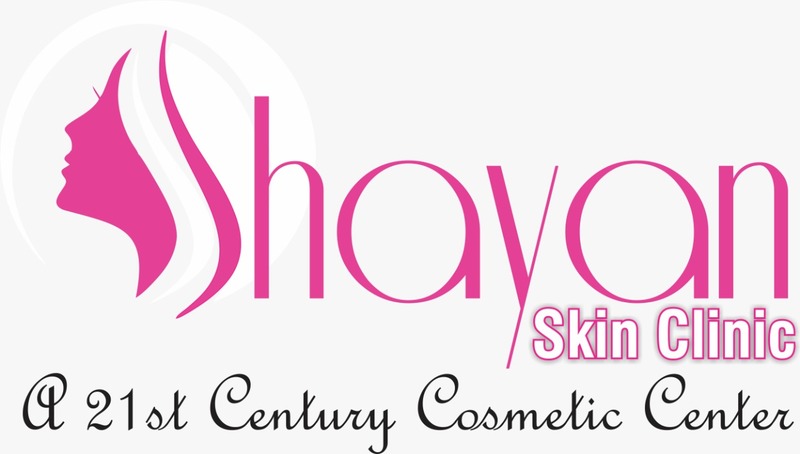 She has taken advanced training in Botox, Micro derma & chemical peeling, Co2 laser & facial resurfacing, Fillers, Mesotherapy and Laser Hair removal under the guidance of Country’s Leading Cosmetologists. P.S. RANGANATHAN Memorial Prize in ASTICON 2008 for “Profile of treatment failure cases in HIV/AIDS”. Gold Medal for outstanding performance in MD (Skin & V.D.) 2010. PHOTO QUIZ: Unilateral vulval swelling: What is the diagnosis? Indian Journal of Sexually Transmitted Diseases and AIDS, Year 2009, Volume 30, Issue 1. CASE REPORT: Bilateral nonhealing ulcers in groin: An interesting case of Metastatic Crohn's disease. Indian Journal of Sexually Transmitted Diseases and AIDS, Year 2008, Volume 29, Issue 2. ORIGINAL ARTICLE: Protean manifestations of herpes infection in AIDS cases. Indian Journal of Sexually Transmitted Diseases and AIDS, Year 2008, Volume 29, Issue 1. ABSTRACTS: Abstract from current literature: Homosexuality. Indian Journal of Sexually Transmitted Diseases and AIDS, Year 2008, Volume 29, Issue 1.